Sunday, April 21, 11 a.m. - 9 p.m. 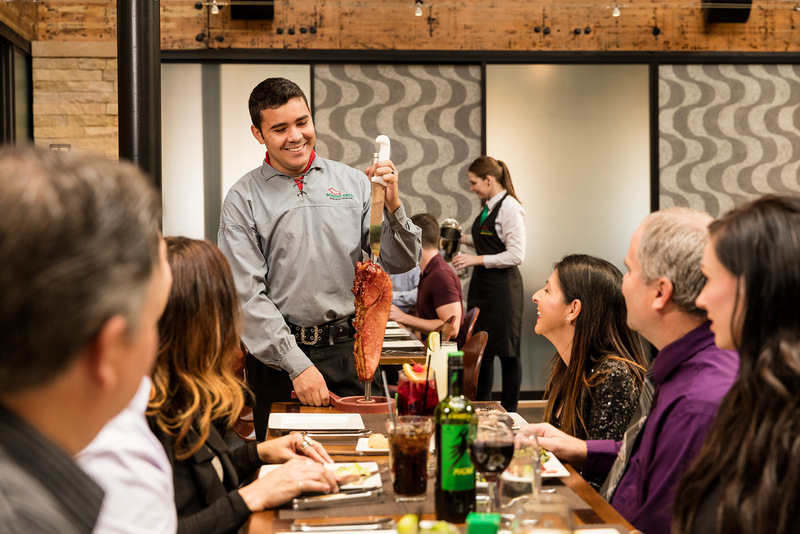 Enjoy our Full Rodizio Easter Dinner featuring unlimited rotisserie grilled meats, brunch items, premium salad bar features, and carving stations serving applewood smoked ham and bone-in leg of lamb. Mimosa specials available. Complement your Easter dinner with $6 bloody marys and mimosas. 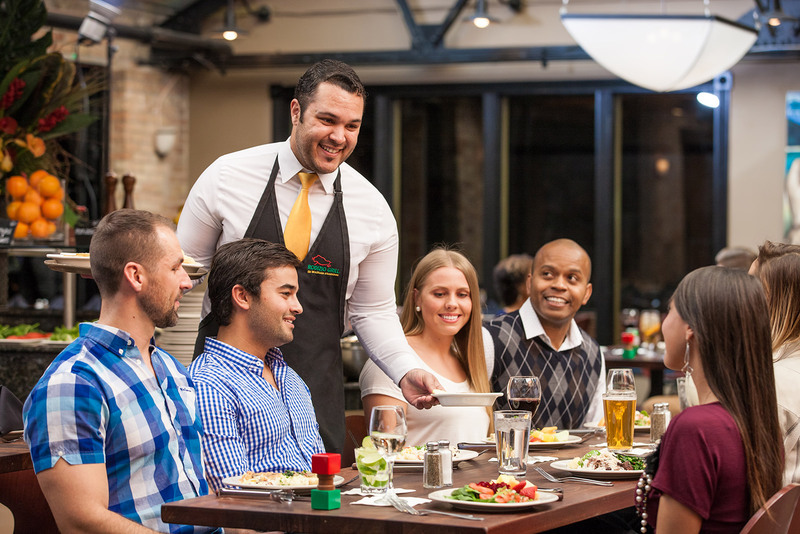 Make your reservation today by calling 856-344-5110 or click here to reserve online. *Easter special cannot be combined with any other offer, promotion or coupon. *Cannot be combined with any other offer, promotion or coupon. 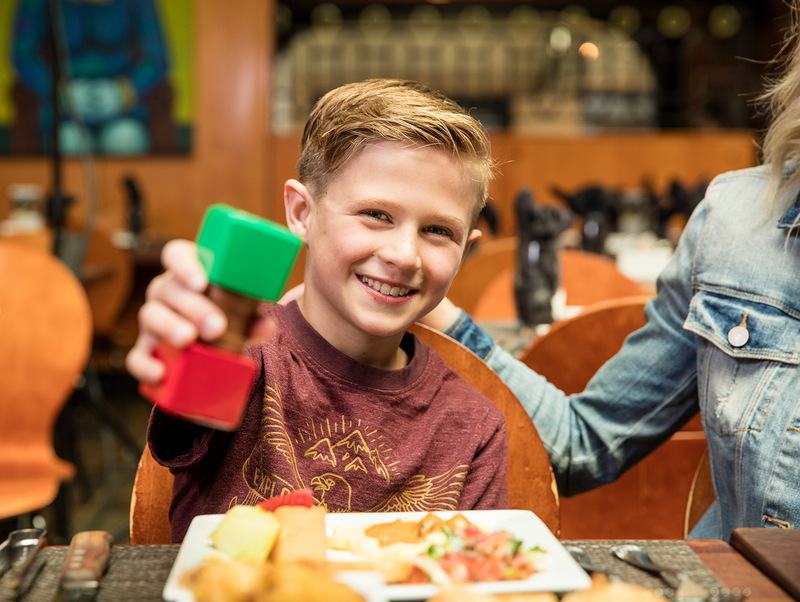 Enjoy Brazilian French Toast, Home Baked Potatoes, Eggs, Bacon, our unlimited gourmet salad bar, and all the meats carved at the table for you. 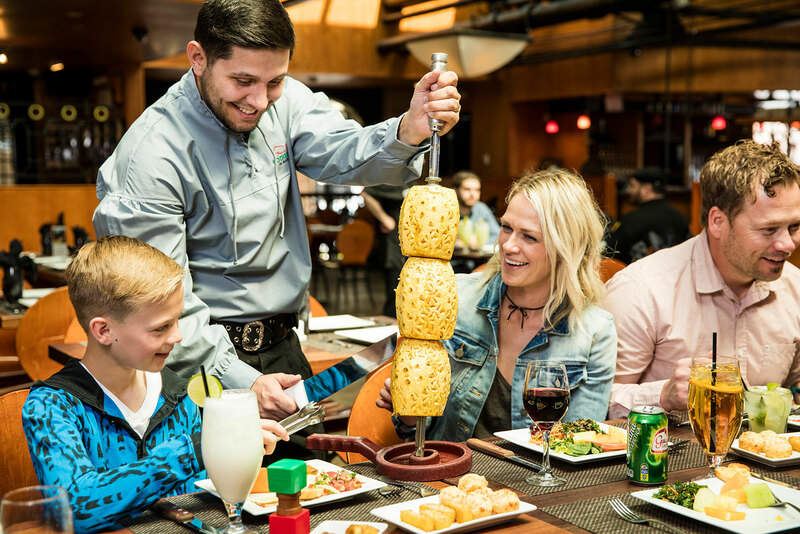 The Full Brunch Rodizio for only $26.99. Not a meat eater? 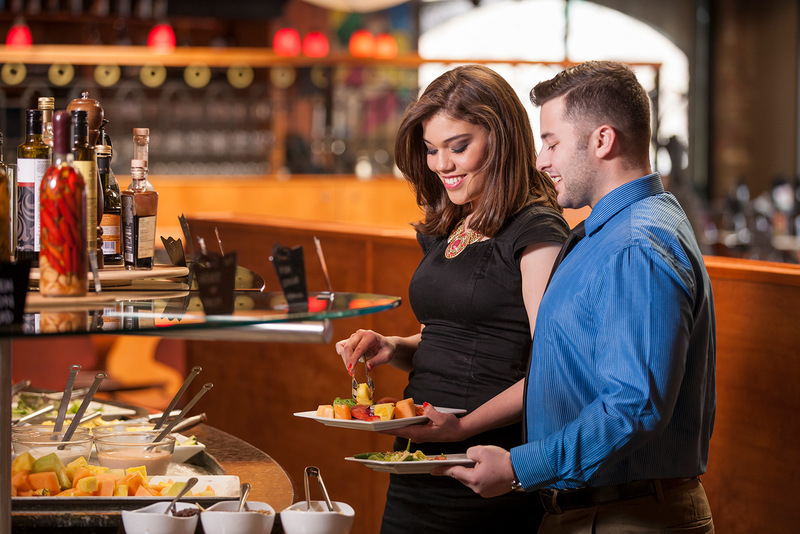 You can still enjoy our hot brunch items and bountiful salad bar for just $21.99, including grilled tomatoes and our popular grilled pineapple. $5 Seasonal Cocktails & Sangrias, plus beer and wine specials daily. 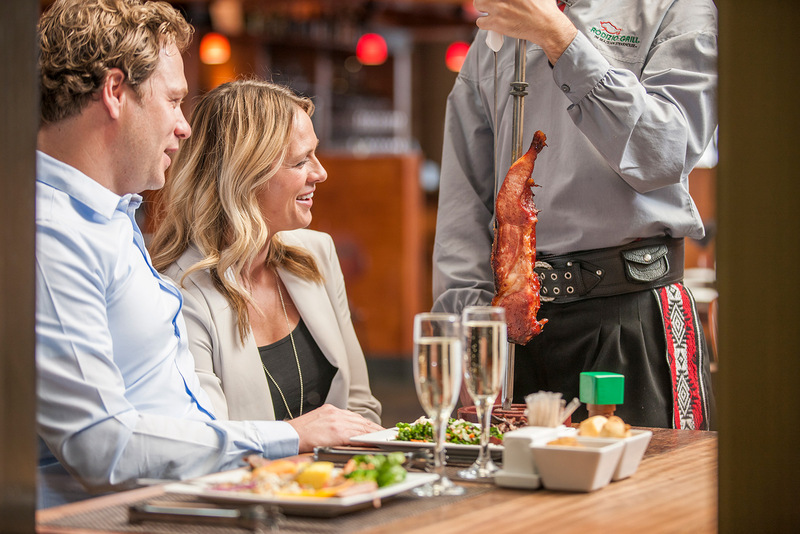 Follow us on Facebook and Instagram, and join Club Rodizio for special offers including a free gift on your birthday! To show our appreciation to our Military, we offer 10% off to all present and past members of the military with id, every day of the week! * Valid at the Voorhees location only. Alcohol not included. Not valid with any other coupons, offers or certificates.